Designed by American architect Frank Lloyd Wright for the Edgar J. Kaufmann family of Pittsburgh, the house named Fallingwater is arguably one of the modern world's most iconic homes. The copper-cream-and-gray design on these 100% silk neckties is derived from the southern view of Fallingwater, creating a subtly beautiful accessory for any man of style. 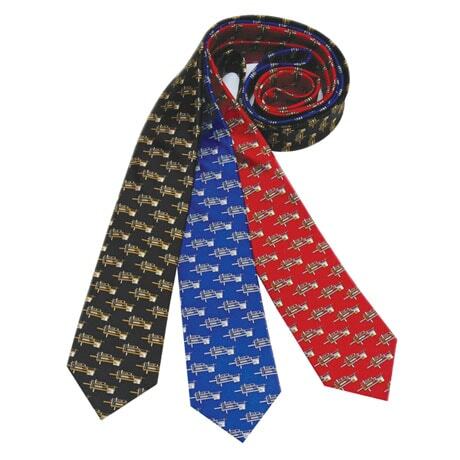 We're offering the tie in three eye-catching colors: sleek black, sapphire blue, and ruby red.